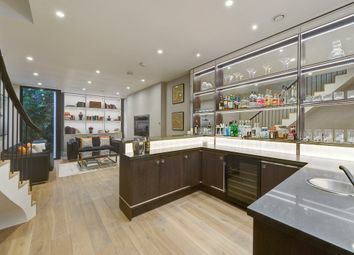 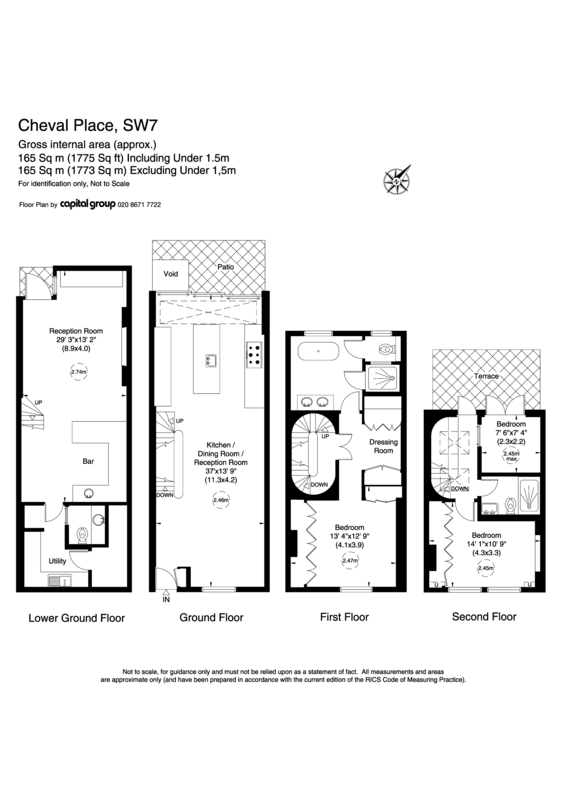 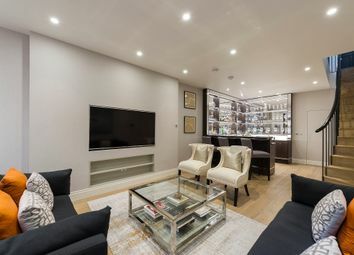 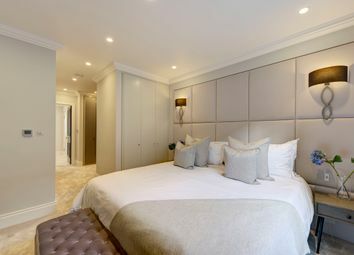 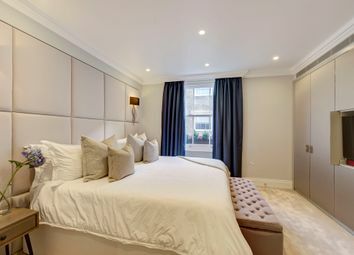 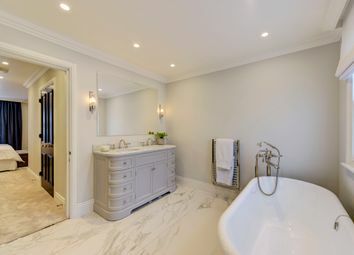 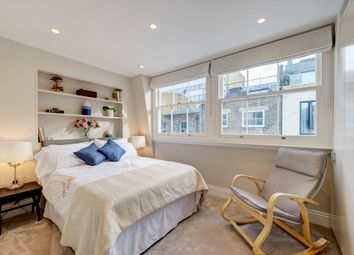 Cheval Place is just north of the Brompton Road and within moments of all the shopping, restaurants and transportation that the area has to offer and being a mere 300 metres from Harrods and a short walk to Hyde Park. 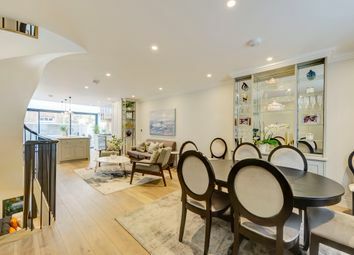 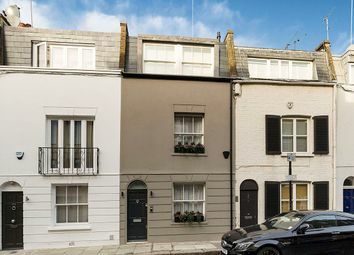 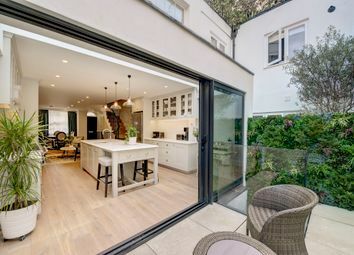 This deceptively spacious house has been totally rebuilt behind it's period façade with exceptional open plan living to the ground floor, good ceiling height to the lower ground and a fabulous Master suite to the first floor. 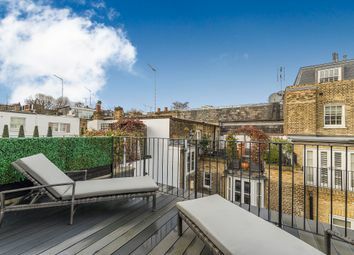 It further enjoys a Patio garden and a roof terrace to the second floor.